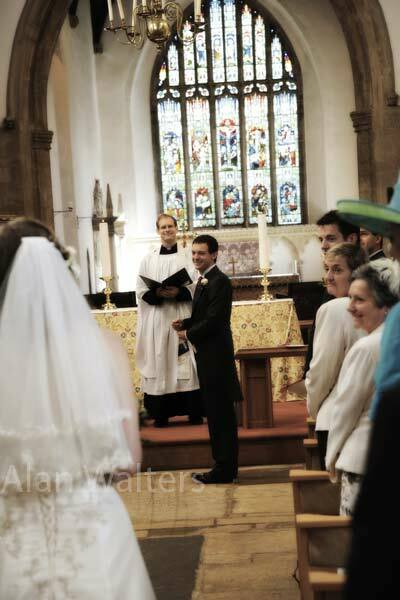 Yesterday saw another wedding to photograph at Oundle – I have been blessed over the years with many of these due to a very loose association with Oundle School staff. 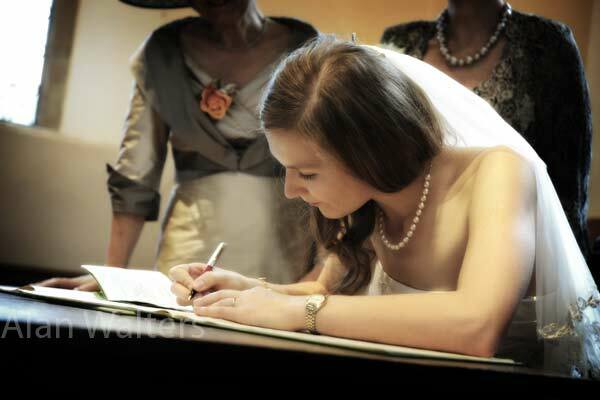 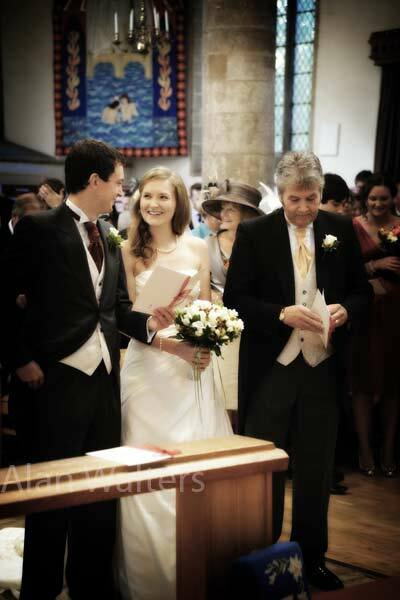 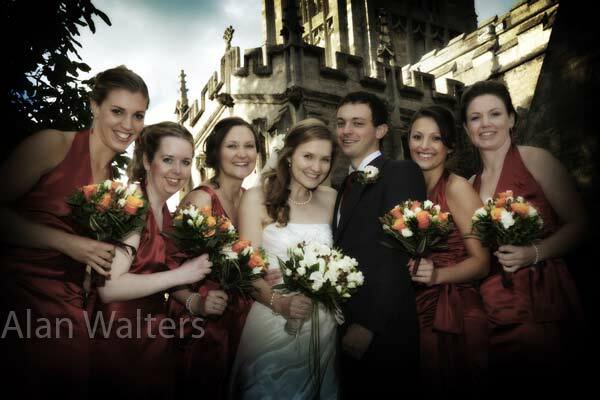 This time it was the turn of St Peters Church to host the wedding of Chris and Charlotte. 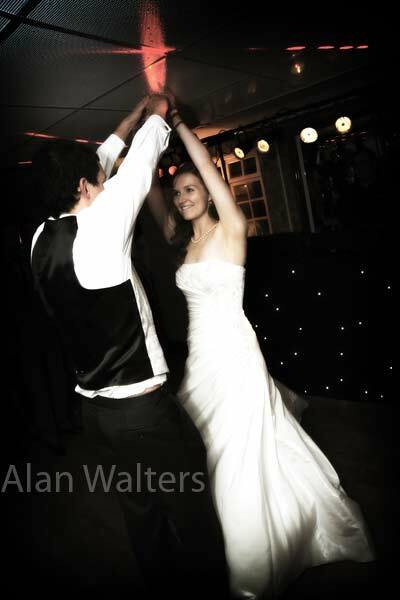 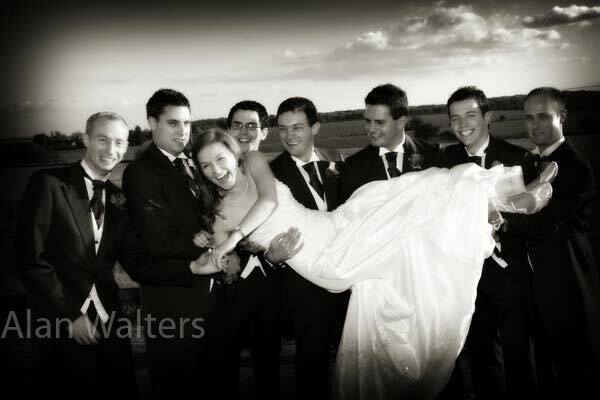 Wedding photography is always a joy, but never more so than when in the company of great guests, and a naturally beautiful bride.